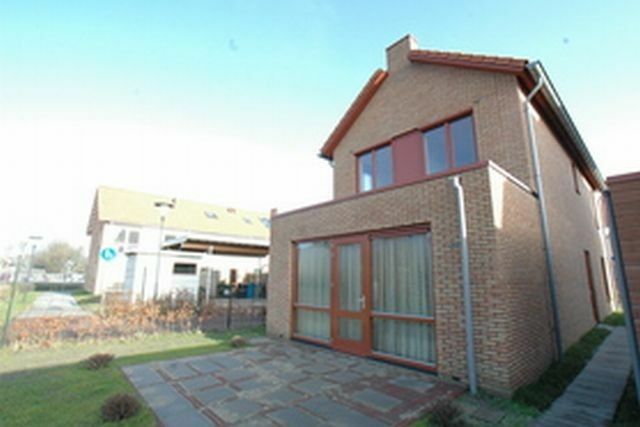 THIS IS A NICE ONE IN AALSMEER/AMSTELVEEN. THIS IS A PLACE YOU WANT TO LIVE! The first time you enter this exclusive and luxurious home you will notice that this is a house which has been taken care of. 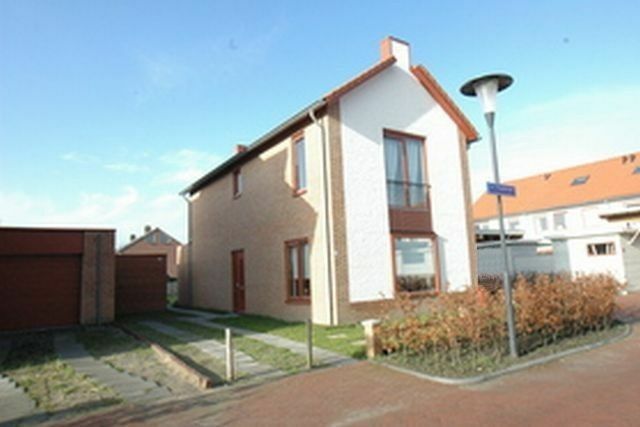 A brand-new Villa, year 2010, located in the new district -Nieuw Oosteinde-. 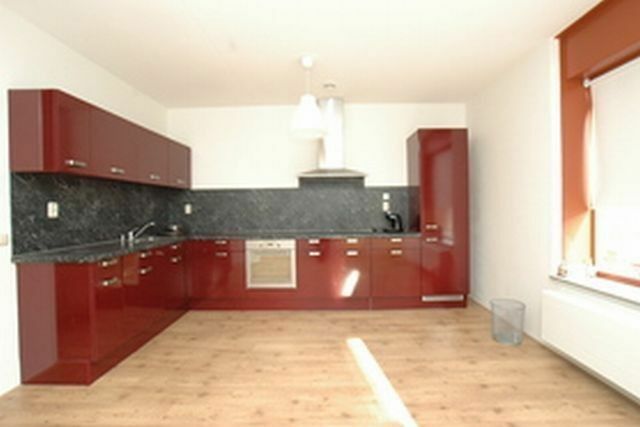 This spacious detached, new and expanded Villa is for rent. 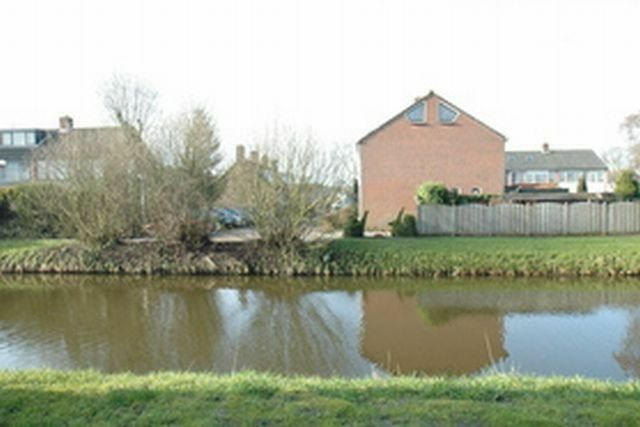 The Villa, type -Waterbies- is part of the project -Wonen aan de Oever- (-Living on the Bank-). This project is very generous in place and it is characterized by calm, greenery and water. In addition, there is enough space for children to play safely. The Villa is conveniently located for public transport and roads. You are within 7 minutes bike in the tramway, line -51-, leading directly to the centre of Amsterdam. But even with the car it is easy to reach the -A4-, -A5- and -A9-. 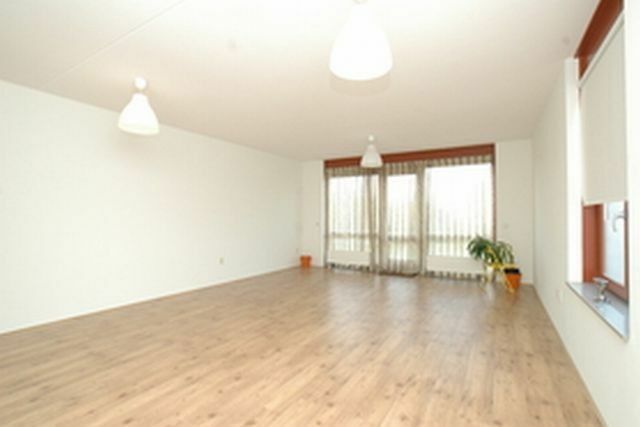 -Amstelveen- is also located a few steps away within few minutes. And in the brand new shopping centre -Nieuw Oosteinde- you can find all your everyday needs. Entrance to the Villa, meter cupboard and toilet (expanded) and staircase to first floor. In the closed kitchen (approx. 22 m2) is a luxurious, modern, high gloss kitchen with appliances including a dishwasher, fridge freezer and an electric oven. Under the stairs is a large stair cupboard for extra storage space. 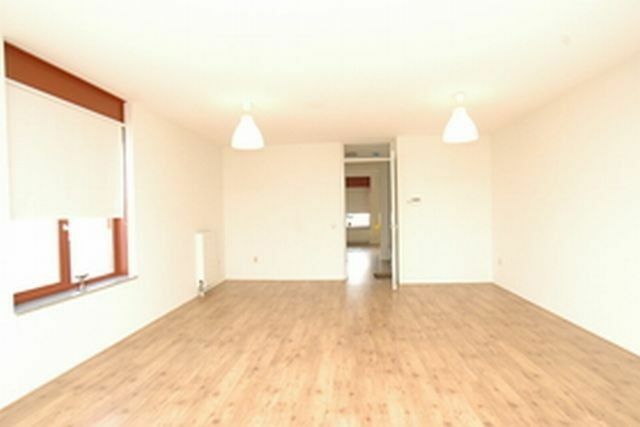 Through the other side of the hall you reach the spacious, living room (approx. 40 m2) with a door that provides access to the garden on the sunny southwest, adjacent to water and also features a freestanding wooden shed. Through the staircase you reach the landing of the first floor. 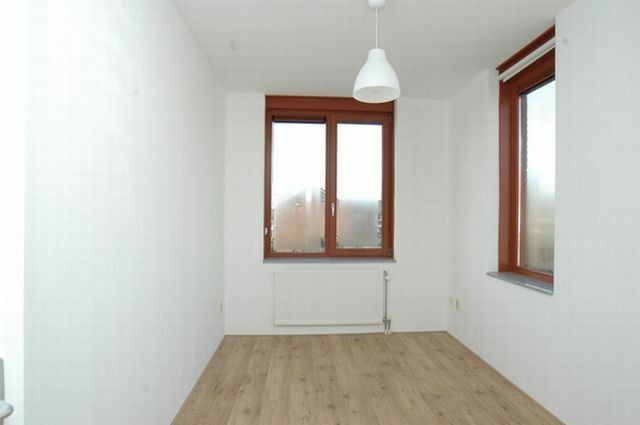 There are the master bedroom, two bedrooms and a study room that can be used as a bedroom. But the developed luxury bathroom can be found. 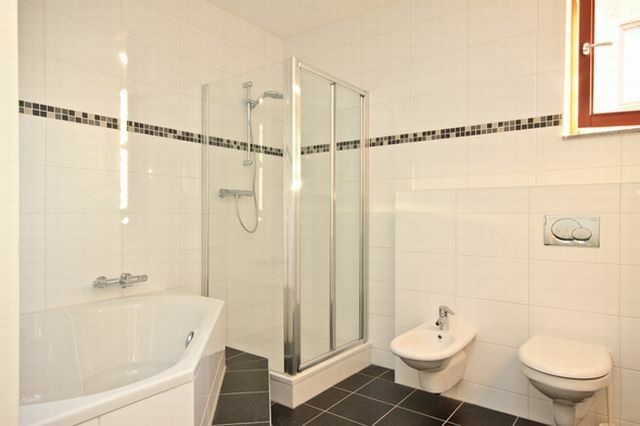 The bathroom has double sinks, second toilet, bidet, large shower and a luxurious bath. A loft ladder (vlizotrap) leads to the spacious loft. 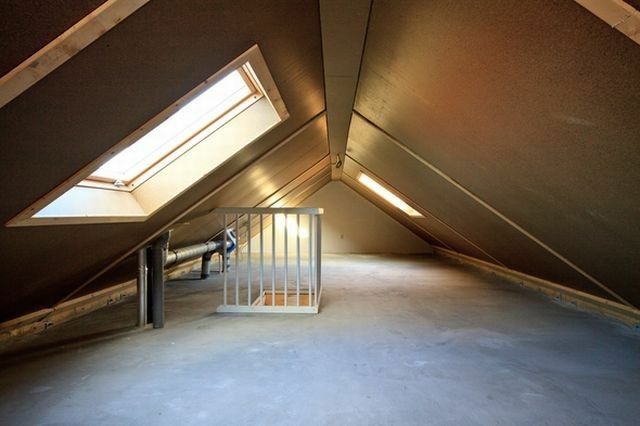 The loft has two large skylights (windows) on the front and rear. You can use the loft for work or hobby. •	The whole Villa is equipped with high quality click laminate (kliklaminaat) flooring; even in the closet underneath the stairs! •	Walls and stairs are fine white-painted. 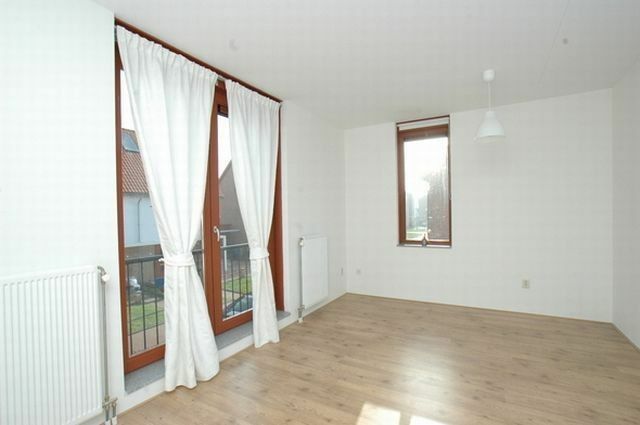 Curtains are existing as well. •	The garden is landscaped including terraces, tiled garden paths, fence, grass lawn, trees, flowers ... etc. •	Wireless programmed remote control for Mechanical Ventilation in both kitchen and bathroom! •	Fire Safety: Smoke detectors are connected both to the electricity grid and with each other (connected). For smoke detection by a smoke alarm they all at once report an alarm.